Subsetting a font means reducing the font to contain only the glyphs for the text actually present in the book. This can easily halve the size of the font. calibre can now do this for all embedded fonts during a conversion. Turn it on via the 'Subset all embedded fonts' option under the Look & Feel section of the conversion dialog. 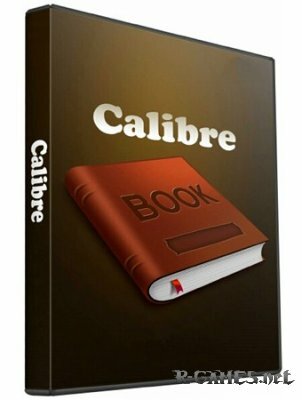 calibre can subset both TrueType and OpenType fonts. Note that this code is very new and likely has bugs, so please check the output if you turn on subsetting. The conversion log will have info about the subsetting operations. - EPUB Input: Try to workaround EPUBs that have missing or damaged ZIP central directories. 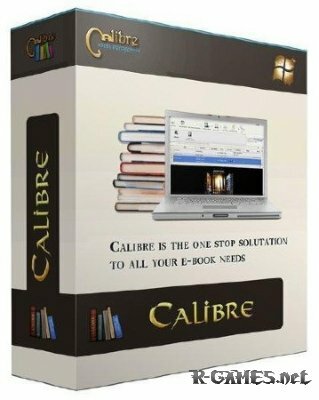 calibre should now be able to read/convert such an EPUB file, provided it does not suffer from further corruption. Allow using identifiers in save to disk templates. Catalogs: Fix long tags causing catalog generation to fail on windows. Add the ability to cross-reference authors, i.e. to relist the authors for a book with multiple authors separately. - Windows: Fix a long standing bug in the device eject code that for some reason only manifested in 0.9.5. Kobo driver: More fixes for on device book matching, and list books as being on device even if the Kobo has not yet indexed them. Also some performance improvements. Fix bulk convert queueing dialog becoming very long if any of the books have a very long title.